There are so many ways these days to stay in good shape. The amount of exercises seems to multiplying by the minute. It is growing at such an astounding pace – it can be truly overwhelming at times. But going to the gym to lift weights, or getting outside to run can become boring and stale, and when they do, we have the perfect solution! The classes at Bittersweet Fit Studios are designed to help you get toned muscle, and increase your flexibility. Perhaps the best part about our classes is that they are infused with fun! It almost feels like you aren’t working out at times. If you or someone you know is looking for a new way to exercise, or perhaps is simply looking to try something new, send them on over to Bitter Sweet Fit Studios. Our classes can help you transform yourself, and get the body you’ve always dreamed of, and have a little fun on the way too! 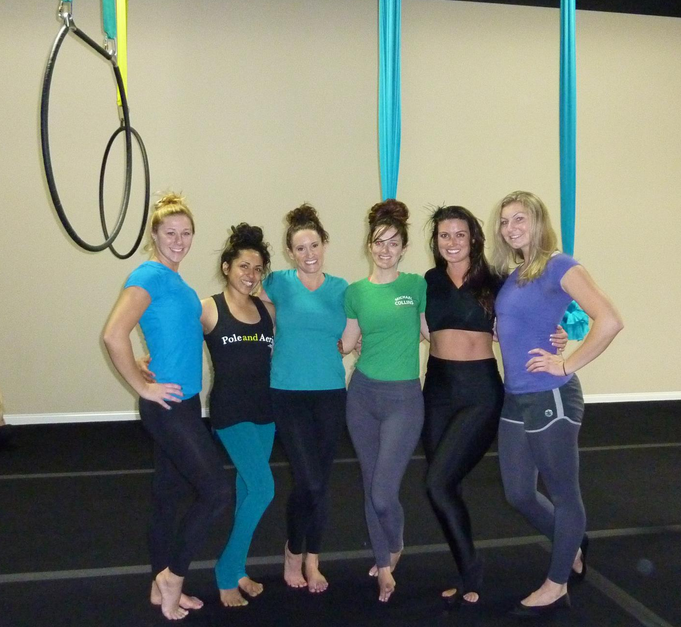 The various classes we offer are even great as a Bachelorette Party idea!